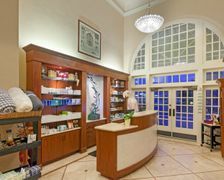 The Spa at Hotel Galvez is accessible via a convenient street entrance off 21st Street or from the first floor of the hotel. 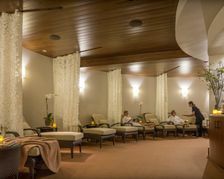 The Relaxation Room offers guests a tranquil spot to use between treatments. 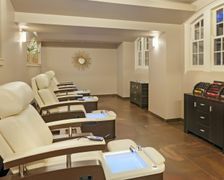 Guests are treated with heated neckwraps, reading materials and beverages. 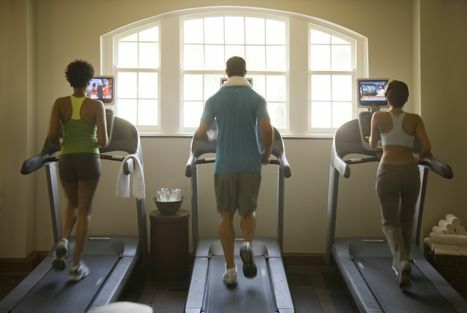 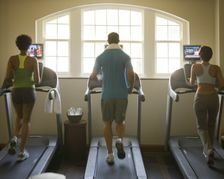 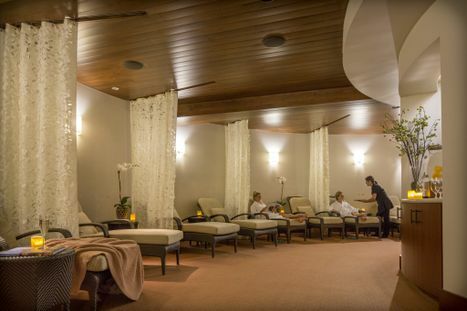 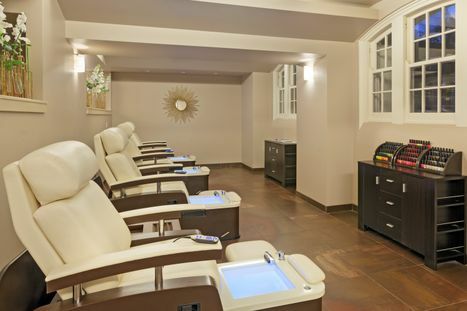 The Spa at the Hotel Galvez offers four state-of-the-art massage chairs at each pedicure station in the salon. 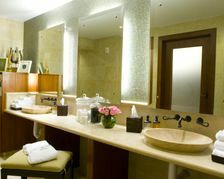 Both the mens and ladies dressing areas include private showers, a sauna, lockers and other amenities. 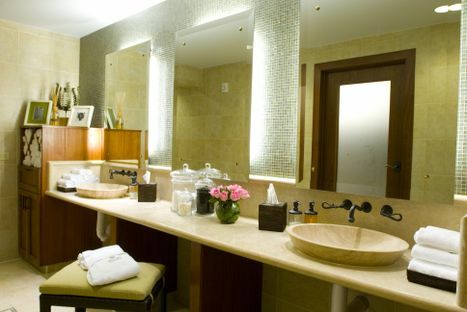 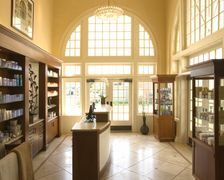 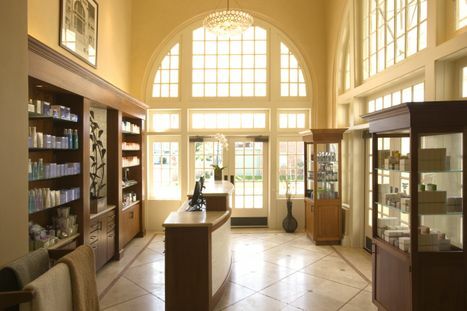 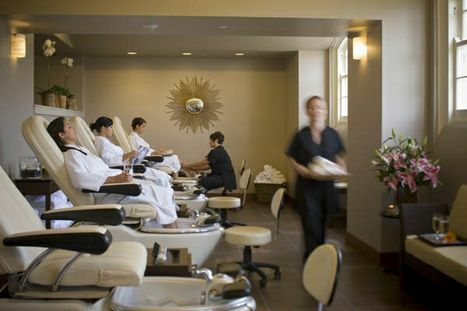 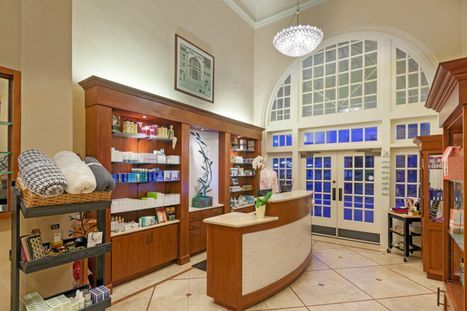 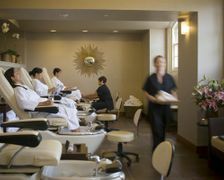 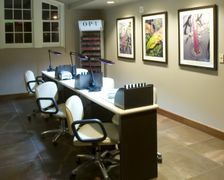 The Spa at Hotel Galvez offers multiple manicure stations and pedicure stations in its salon for guests convenience. 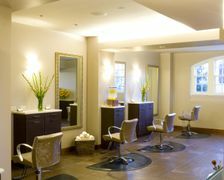 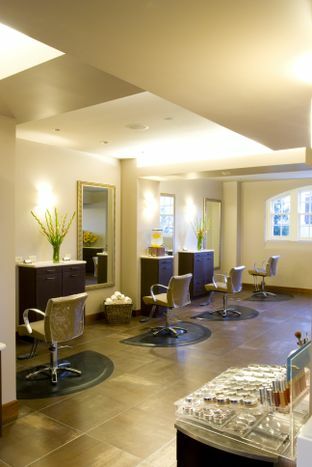 The Spa at the Hotel Galvez is Kerastase level salon.